I am delighted to reveal I’m now qualified in maternity reflexology. I recently took a CIPD course with the brilliant Carolyn Roberts from the Gaia School of Natural Health and – Wow, did I learn a whole load of interesting information! The appropriate reflexes and techniques to use at each stage of the pregnancy journey, right through to labour. I’m thrilled to be able to offer reflexology treatments to ladies at all stages of pregnancy. I can adapt the routine to suit how far along you are and to provide relief from various pregnancy symptoms. Unless your doctor advises against it, there is no reason why you should not have reflexology treatments during pregnancy. If you’ve never had reflexology before, it is safe to have treatment at any stage of your pregnancy. Reflexology will help you to feel more relaxed, energised, and sleep will come more easily. It’s always recommended to check with your Doctor or Midwife first that they are happy for you to have Reflexology. 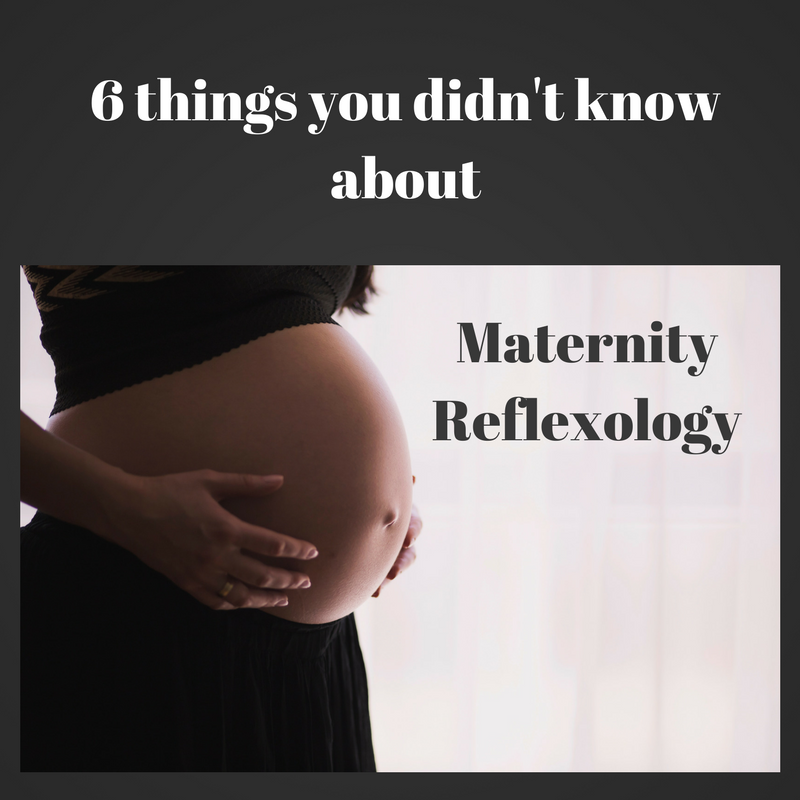 Midwives frequently recommend reflexology to women suffering from a range of pregnancy-related conditions, such as backache, fatigue, sciatica, swollen hands and feet , insomnia, and symphysis pubis dysfunction (SPD). 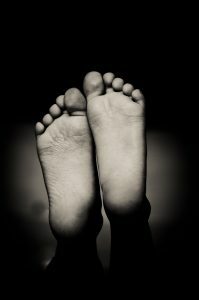 Reflexology works by balancing the endocrine system, stimulating hormones and releasing your body’s natural painkillers. Whilst it cannot eliminate the symptoms of morning sickness (sorry ladies), regular reflexology sessions offers mums-to-be some temporary relief. If you’ve suffered from morning sickness in the past, having reflexology during the very early stages of your pregnancy can help you to manage the impending sickness. In fact the earlier you have treatment, the higher your chances of relieving symptoms. In a study of 100 overdue women in the maternity unit at Walsall Manor Hospital, researchers found that more women went into labour sooner and needed less pain relief than those who didn’t have reflexology. The study also found that, overall the length of the first stage of labour was around four hours shorter than those in the control group; also fewer women in the reflexology group needed strong pain relief during labour. The women said they had less pain and felt more relaxed, making delivery of the baby easier. You won’t be surprised to hear the ladies on my course were all overjoyed to discover this one! Reflexology addresses both the emotional and physical needs of the mother, replacing anxiety with calmness, insomnia with a feeling of relaxation, and relief from aches and pains. A lighter pressure is normally used during pregnancy, of course this can be adjusted to suit the client during any appointment. My priority is to make my clients comfortable during treatment. I come to your home so you’ll naturally be more relaxed in your own environment. If you prefer to lie on the bed than sit in a chair, support yourself with pillows, or lie on your side, I am more than happy to adapt the setup to suit you. The first appointment lasts for an hour. I will start with a full medical consultation to ensure the treatment is right for you and your unborn baby. It’s important that you tell me about any aches and pains or existing medical conditions you may have. Subsequent appointments last for 45 minutes but the benefits last much longer. 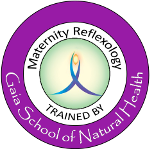 I will be taking another specialist maternity qualification in spring to learn more advanced reflexology treatments including techniques and routines that can induce labour. Keep an eye on the blog for more details! Meanwhile, if you think this post would be helpful for a pregnant lady you know, please share the link with her.